13-19 September 2014. ForSEAdiscovery project researchers began their work in Finisterre, to analyze and determine the impact of the construction of the ships of the Spanish and Portuguese imperial fleets in the Early Modern Age, in the forests of the Iberian peninsula, and among many other issues trade relations sea ​​in the sixteenth and seventeenth centuries. 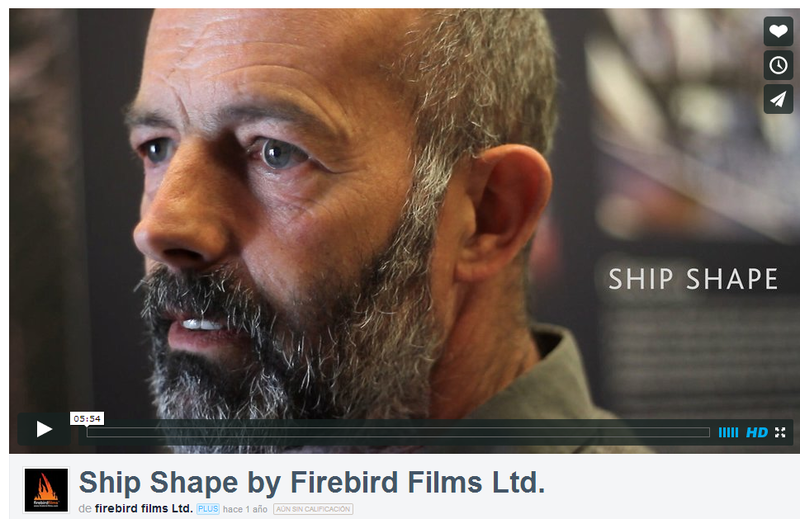 AHRC Film commemorates the 10th anniversary of the Newport Ship discovery. 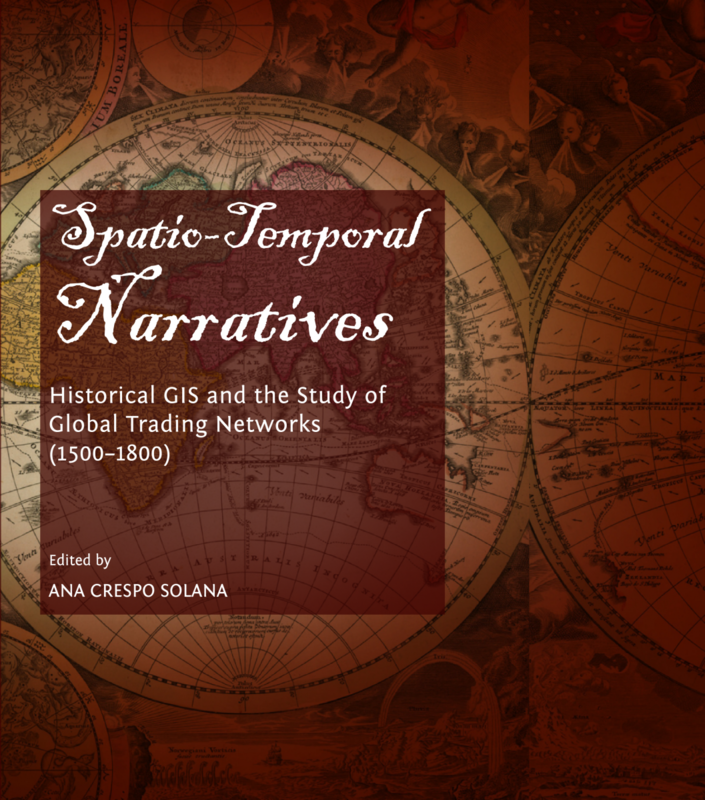 This book explores new methods and techniques for research about mechant networks and maritime routes of trade during the First Global Agethrough the use of Geographic Information Systems (GIS) as a tool to visulize the formation of trading systems, database management, cartography and spatio-temporal analysis in Historical GIS.